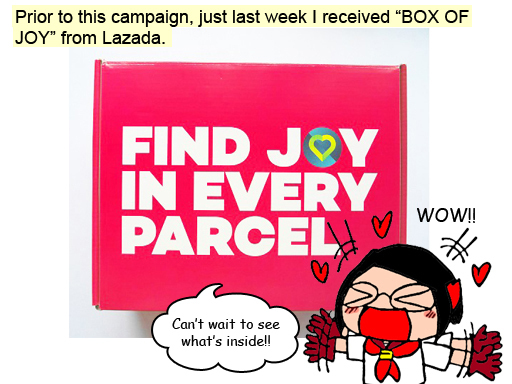 The purpose of having this BOX OF JOY is to deliver the message “finding joy in your parcel”. 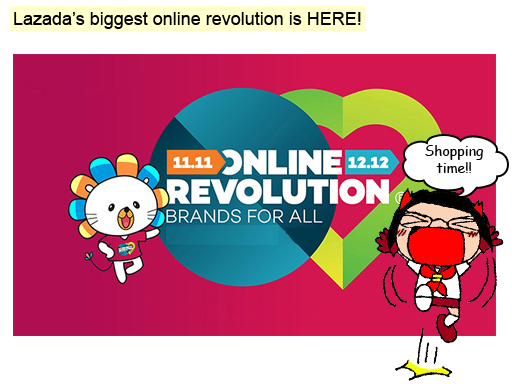 Prior to this 1 month of campaign, Lazada MY hopes all of their customers will receive and find joy in their parcel. 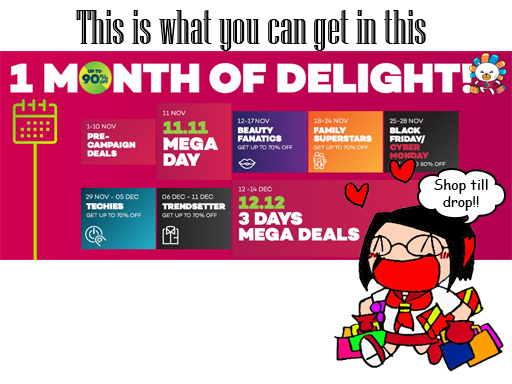 It can be joy upon getting a bargain, or receiving something that you long looking for. 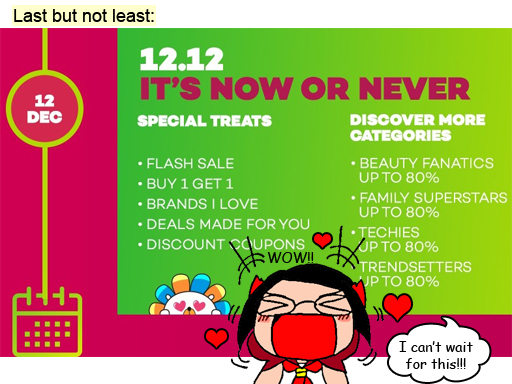 Get 20% off of your first order by using this code! 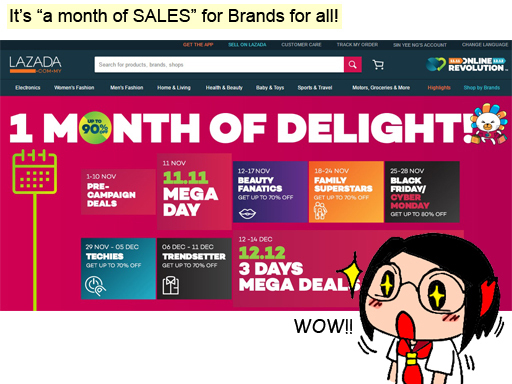 Lazada is well-known of good customer service, great bargains, and speedy delivery. 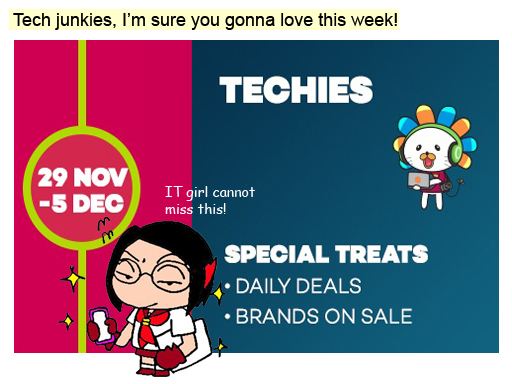 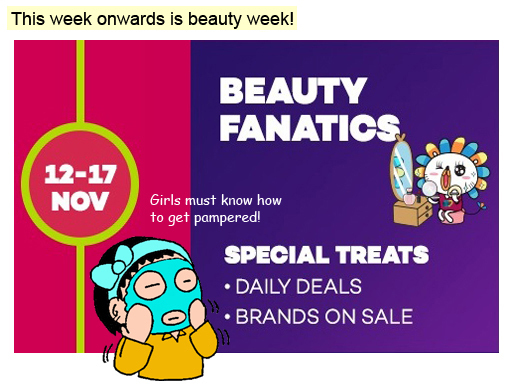 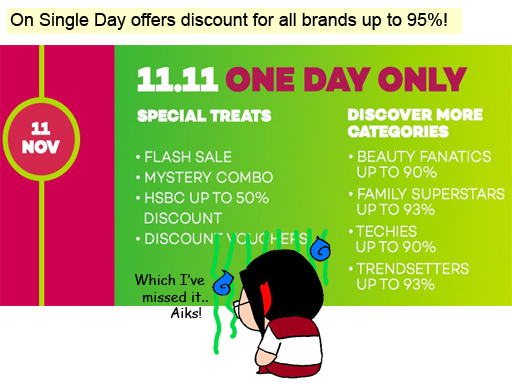 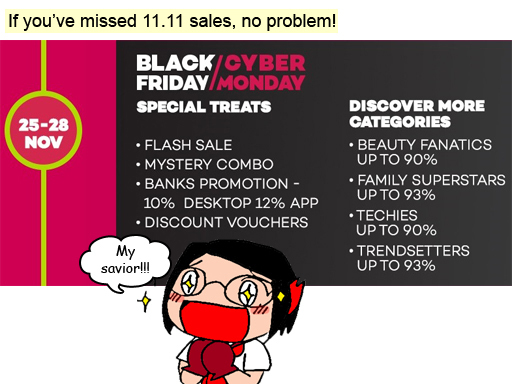 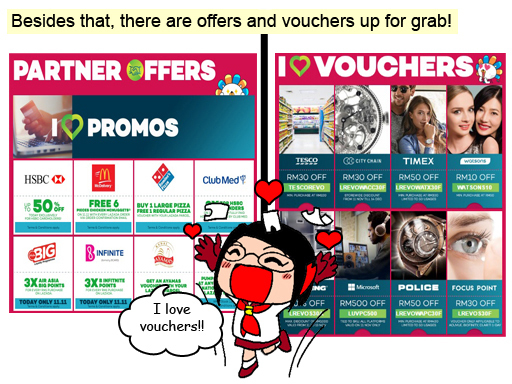 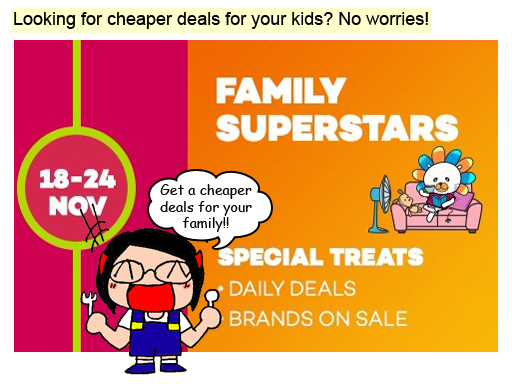 So get yourselves pampered by visiting Lazada Malaysia NOW! 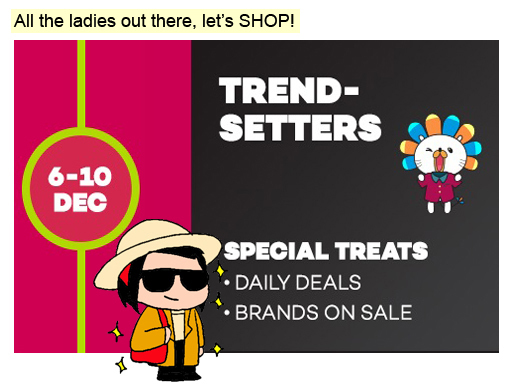 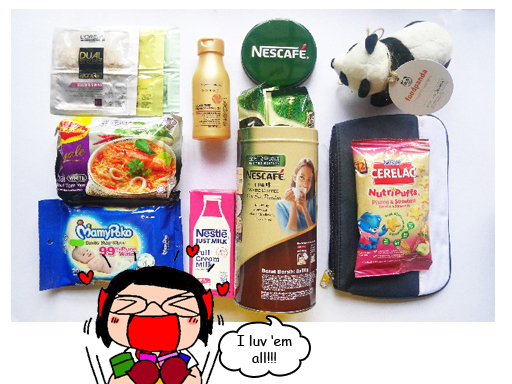 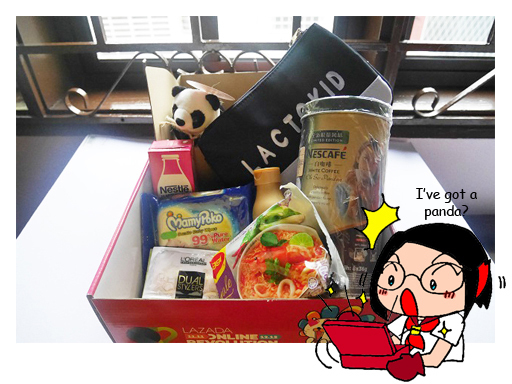 *This post is written in collaboration with Lazada Malaysia.